Ladies! Check out 5 awesome beauty tips to treat your dull looking hair in a natural way. So, get ready to welcome healthy, shiny hair and flaunt them in style this season! If you feel that your hair is lacking luster and starting to look dry and dull, it could mean that your hair is not at its best health. Undernourished hair can become frizzy, unmanageable and overall lose its sheen. And we know how expensive all those revitalizing salon treatments are, so we saved you the trouble and listed out some great natural beauty tips to combat dull looking hair. 1. Egg-cellent hair care: This protein-rich ingredient is great for your diet and equally good for your hair. 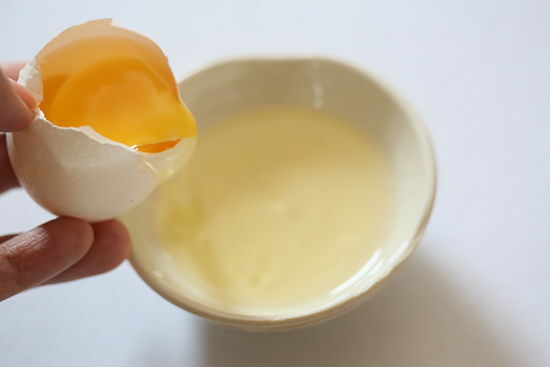 Apply egg white to your hair once a week and leave it on for 20 to 30 minutes. Wash it off thoroughly and say hello to beautiful, soft and shiny hair. The proteins in the egg white moisturize and condition your hair to leave it feeling silky smooth. 2. 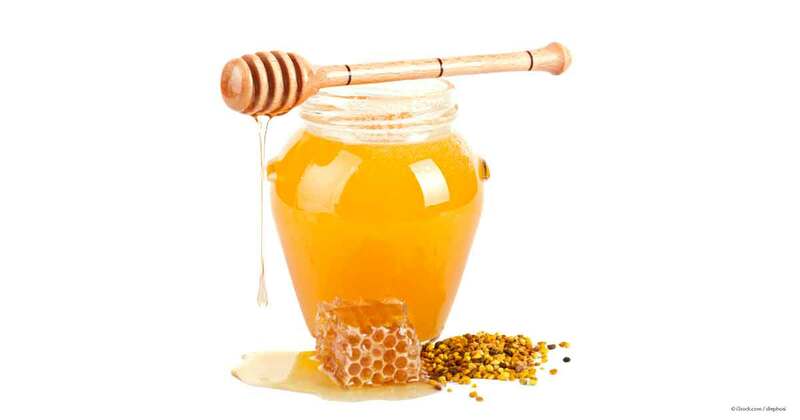 Soft as honey: Honey has excellent moisturizing properties that will leave your hair with a fabulous shine. Add a spoonful of honey to your conditioner and mix it well. After shampooing, apply this mixture through the length of your hair at least once a week. Leave it on for 30 minutes and then rinse off. Following this practice regularly will leave you with unbelievable results. 3. 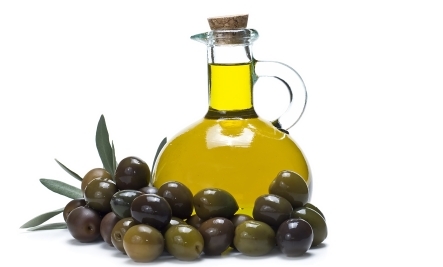 Olive oil: Said to be an ancient beauty secret, olive oil can do wonders to boost the health of your hair. A good hot oil head massage is both relaxing and beneficial. A vigorous massage improves the scalp’s blood circulation and also encourages hair growth. Heating up the oil a little bit ensures that it penetrates into the hair follicle and your hair receives the nourishment it needs. 4. 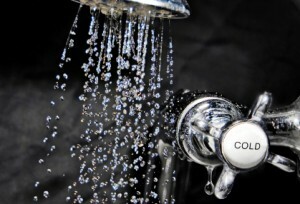 Cold showers: Hot water can drastically strip your hair of its natural oils and cause it to become dry and brittle. This is why many dermatologists suggest that you should wash your hair with cold water. If you are not comfortable bathing with cold water, wash your hair with lukewarm water and then run it under a cold shower right at the end. This will seal in the moisture and keep your hair looking shiny and voluminous all day long. 5. 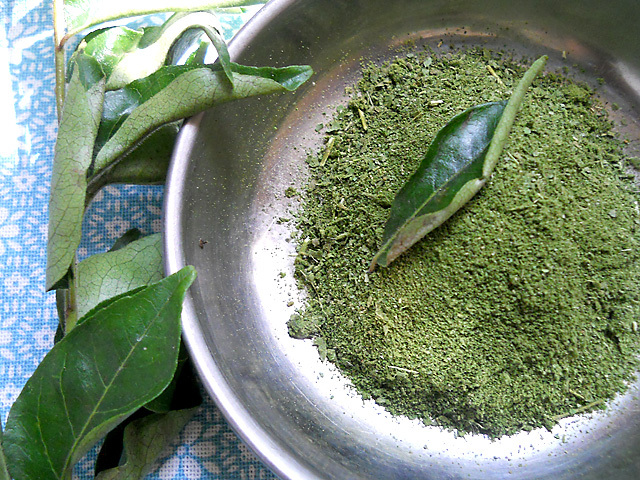 Curry for your hair: The Indian palette is very accustomed to the taste of curry leaves, and our hair longs for it too. Curry leaves are rich in calcium, potassium, iron, and vitamins. Crush 5 to 6 curry leaves and add it to a small amount of coconut oil. Mix the ingredients together well and heat it for a few minutes so that the oil soaks up the nutrients from the curry leaves. Using a cotton ball dab the infused oil all over your scalp and also at the tips of your hair. Take some in your hands and run it along the length of your hair so that each strand is well coated with the oil. Leave it on for a few hours (overnight is best) and shampoo and condition your hair as usual to remove all the oil. Follow this ancient Ayurveda method to wake up to shiny, lustrous hair every day.